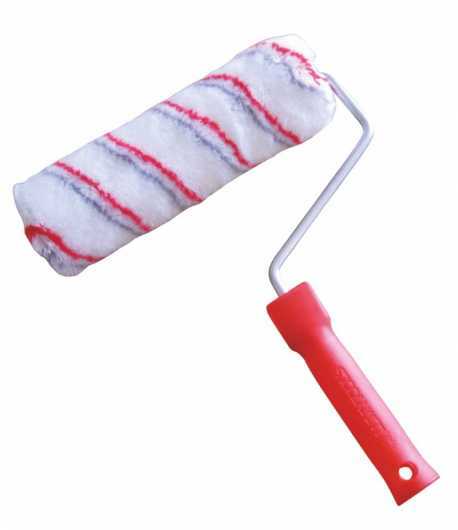 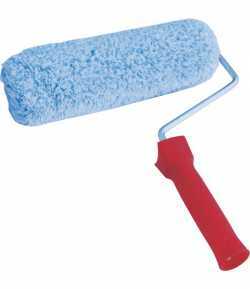 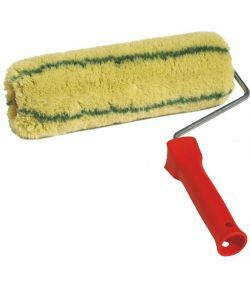 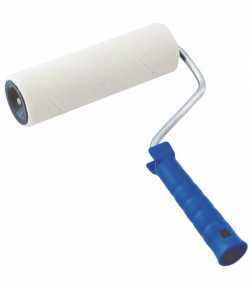 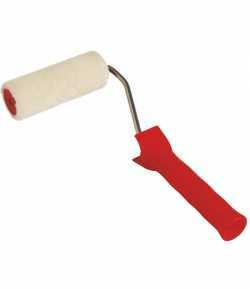 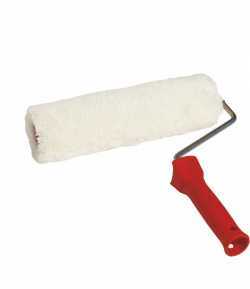 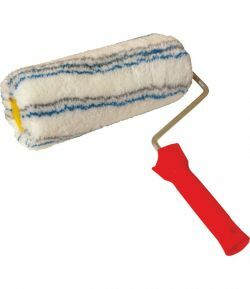 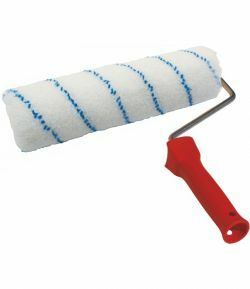 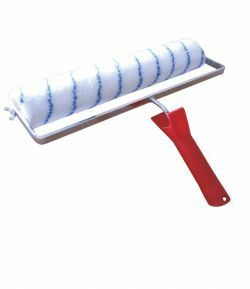 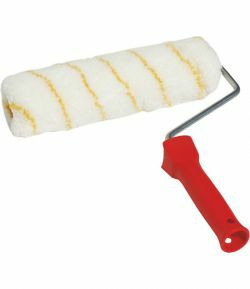 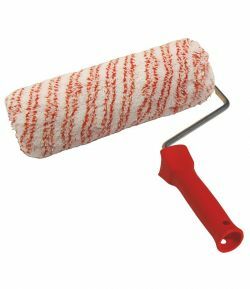 Red-grey polyacryl paint roller LT09716 for washable, latex or silicone paints. 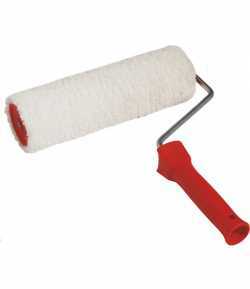 Red-grey polyacryl paint roller LT09716 for washable, latex or silicone paints. 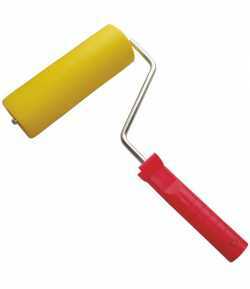 Twisted at the base and splitted at the end.